Nick has worked in the electronics industry for his entire career and has held senior company positions for the past 16 years. He has a wealth of experience in electronics and thermal design, project management and company management. Nick started his career in the defence sector working as a senior electronics design engineer for both Marconi and Thales, spent a short while at Caterpillar developing software models for production line optimisation and thereafter moving in to sales and corporate management. Nick is a Chartered Engineer, MIEE and holds a bachelors and master’s degree in electronics engineering and an MBA in marketing. Nick is the co-founder of European Thermodynamics, he is responsible for the day to day running of the business and is involved with client projects. 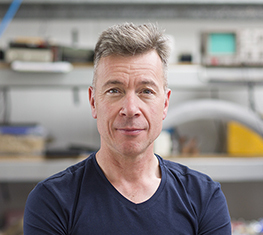 Kevin is the co-founder of European Thermodynamics Ltd, he leads the research and operational activities of the company in thermoelectrics, thermal energy storage, and novel energy technologies which includes electrocaloric materials and thermoacoustic systems. 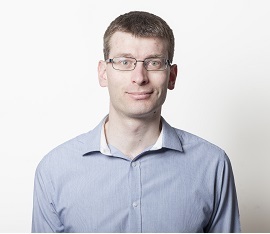 As one of founding members of the EPSRC funded TEMPEST network for both the UK academic and industrial communities in thermoelectrics and a member of the KTN SIG Energy Harvesting committee members, Kevin is regularly invited to advise and speak on thermal management topics. He has co-authored papers in peer review journals on thermoelectric materials, and devices, and is a named inventor on a number of pending patent applications. 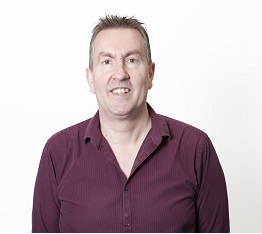 Kevin has over 16 years of experience of developing practical solutions for medical, industrial and telecoms applications from concept through to delivery from senior positions at previous companies. He holds an M.Eng in Electrical and Electronic Engineering from Loughborough University, and has taken various courses on thermal management at Aston University. 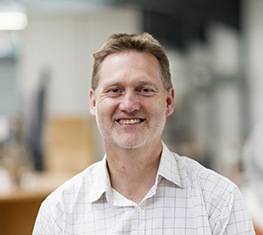 Tim has a broad, multi-disciplined background that covers ceramics technology, furnace design, lamp and lamp-making equipment design, process development and improvement in both academic and industrial environments. He also has experience in teaching a wide range of engineering subjects at a higher level. He has an M.Eng (hons) degree in Materials Engineering from Loughborough University, a post graduate certificate in Education from North East Wales Institute and he is a certified six-sigma practitioner. He has management experience in industry and academia and experience with 3D modelling and finite element analysis. Tim leads the mechanical engineering team at European Thermodynamics, he is also a project manager for TESPP, Basse and Interests projects. 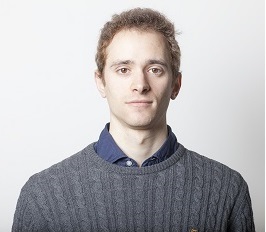 Guido holds an MSc in CFD from the University of Leeds and a Masters in Nanotechnology from the Royal Institute of Technology (Sweden). His thesis was part of an EU project at Swerea Kimab, a materials and corrosion research institute. 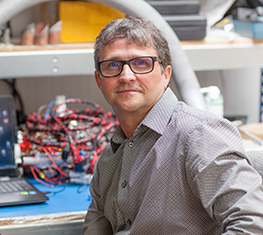 He is experienced with the use of advanced CFD commercial software such as ANSYS to create computer models that provide insights into the understanding of physical phenomena as well as aiding in the product development and design. He is currently involved in several research projects at both national and European level. These projects range from thermoacoustics, thermo-chemical storage technologies to solar thermal collectors. 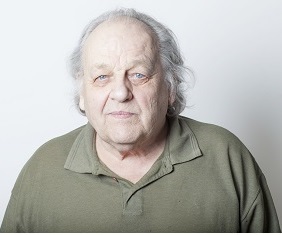 Richard is an experienced electronics technician, having worked in electronics industry for 20 years with companies such as Sony and Buy as you view. He holds an HNC from the University of Wales Institute Cardiff (UK) as well as a CGLI (224) Electronic servicing also from University Wales Institute Cardiff (UK). Richard works as on electronics testing and assembly, he is involved in constructing and prototyping thermoelectric products which in turn provides an insight into more fuel efficient products. 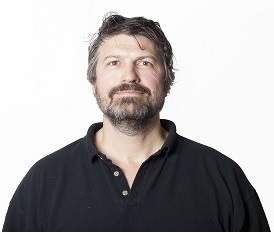 Tibor has 10+ years’ experience in electronics design, specialising in specifying, designing and testing commercial RF/digital, Military RF and Automotive Vision Systems hardware, familiar with many CAD/CAM software packages. Tibor a holds B.Sc. and M.Sc. in Electronic Engineering from Budapest University of Technology and Economics. He actively participates in design workshops, promoting automated design collaboration practices. Tibor focuses on delivering analog/digital hardware and software solutions for thermoelectric products. His technical experience includes system level design of mixed signal hardware, multilayer high speed PCB design with EMC workflow, analog RF, digital circuit design and simulation, embedded software development, hardware testing and verification. 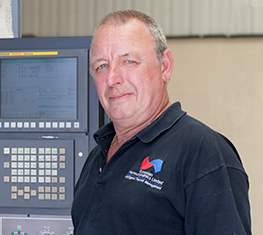 Joe has over 20 years’ experience working within production/manufacturing of electronic controlled systems and machines, including assembly, setting up, testing, repairing/fault finding and new product introduction. Joe has an AAT Level 4 Diploma in Accounting from South Leicestershire College, a BTEC ONC in Electrical/Electronic Engineering and a BTEC First Certificate in Engineering from Tresham College. Joe provides essential support to the research and development department on various projects. He is currently involved in several research projects at both national and European level. 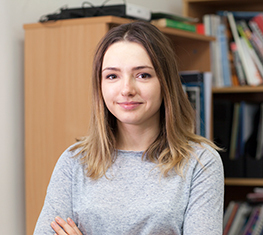 Katarzyna joined the company specifically to work on the CoACH project. She has been awarded the prestigious Marie Curie research grant to develop high-temperature thermoelectric devices. 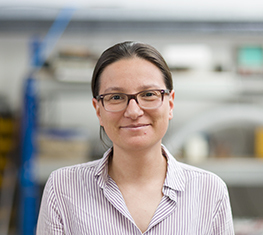 Within the CoACH project, Katarzyna is looking for novel conductive strip- thermoelectric material joining techniques which could be potentially attractive to the electronics industry. She is also currently studying as a PhD student of Politecnico di Torino, where her research is focussing on joining of dissimilar materials and the development of high-temperature diffusion barriers. Katarzyna is a graduate of the Krakow University of Technology, Poland and Fachhochschule Münster, Germany where she received a M.Sc. degree in Chemical Engineering under double graduation program in 2015 (with distinction). Her master dissertation has been performed in EMPA – Swiss Federal Laboratories for Materials Science & Technology in Switzerland where she focused on the development of piezoelectric nanotubes by novel synthesis techniques and their characterisation. 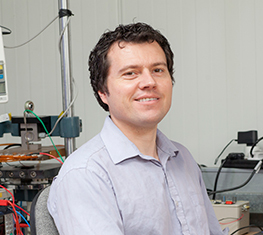 Richard is an experienced research scientist, having previously worked at Sharp Laboratories of Europe Ltd on device simulation, design, fabrication and test in the fields of photovoltaics and MEMS devices. He holds a PhD in thermophotovoltaic devices from the University of Oxford as well as an MPhys in Physics from the University of Oxford. 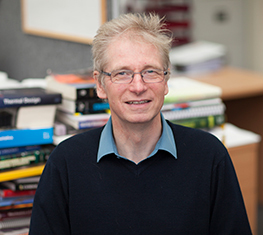 Richard leads the research team at European Thermodynamics, coordinating technical work and promoting best research practices within the company. 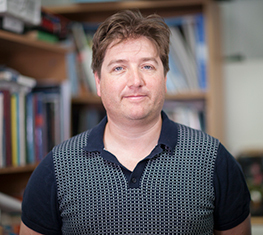 Richard is currently involved in several research projects, collaborating with a range of academic and industrial partners, and project manages the GRAPHTED project. Project research includes thermoelectric devices with novel materials and contacting schemes. He also specialises in computer simulation of thermoelectric devices, for example using the finite element analysis program COMSOL. This results in an improved understanding of the device operation, allowing further device optimisation and highlighting the factors limiting device performance. After graduating from Durham University with a BSc Hons degree in Geology, Peter spent over 25 years in the Oil & Gas exploration and production industry. From drilling and formation evaluation field engineering, his career moved from technical training, through operations and project management, and latterly to senior technical sales and executive account management roles. Peter has significant international business experience having worked across Europe, Africa, North America, Middle East and Asia-Pacific regions. Since leaving the Oil and Gas industry, he has worked within the field of governance, risk and compliance SaaS software, and within a specialist consultancy, assisting businesses and other organisations in obtaining grant funding for research and development, across all industrial sectors. Since joining ETL as the Technical Sales Manager, Peter is focused on driving the company sales growth and serving the expanding client community. Additionally, his project management and specialist funding experience is used to help develop and deliver both commercial and funded projects. 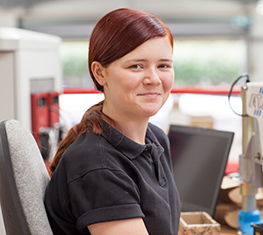 Rachel has a wide-ranging experience in the engineering sector. 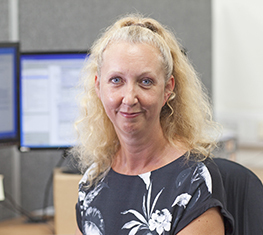 She holds a first class BSc (Hons) degree in Industrial and Business Systems from De Montfort University in Leicester and has worked in sales and marketing and IT roles for over 13 years, with some time taken out to bring up children. 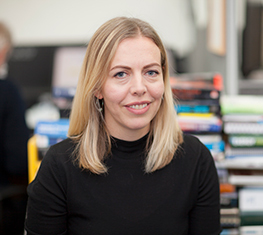 Rachel wants to bring a seamless user experience to the European Thermodynamics website and is working on this to improve access to information for our website users. 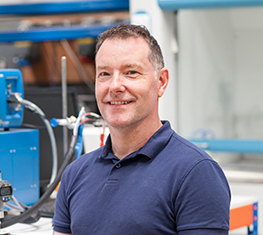 Mark is one of the founding members of European Thermodynamics with over 18 years’ experience in the electronics and thermal management industry. Mark holds a holds a bachelors in electrical and electronic engineering with thermal engineering, he is currently studying for a BA(Hons) in Modern Languages. In 2014, he was successfully awarded a scholarship from the Royal Academy of Engineers to undertake a degree in Professional Engineering at Aston University. He is the first point of contact for new strategic OEM and project enquiries. 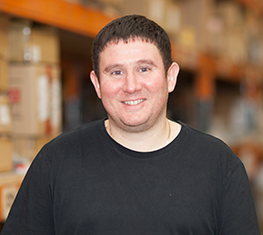 Mark takes the customer’s initial problem definition through to manufactured product, drawing on his broad range of skills as a project and business manager, which results him coordinating the company’s resources to successfully deliver the solution. He also plays a key role in the company’s quality management team to ensure that quality procedures are adhered to at all stages of a client project. Phil hasbeen an accountant since 1985, originally in manufacturing, later in sales and marketing and finally in practice for the last 8 years. He has experience in financial accounting, management accounting, personal and corporate taxation, and activity based costing systems along with cost analysis. This experience has been obtained in a mixture of industries in both large but mainly SMEs. His qualifications include, MAAT (Member of the Association of Accounting Technicians) since 1991 and ACMA (Associate of the Chartered Institute Of Management Accountants) since 1985. Phil manages the accounts, budgets and financial reporting for the company.